Exclusive photos show Alamogordo Primate Facility chimpanzees Ellie and Cocoa, among the first chimps in New Mexico to be retired to sanctuary in nearly 15 years. These chimps are part of a group of 25 who have won the support of a new grant from the Chimpanzee Sanctuary Fund to support their care at Chimp Haven. 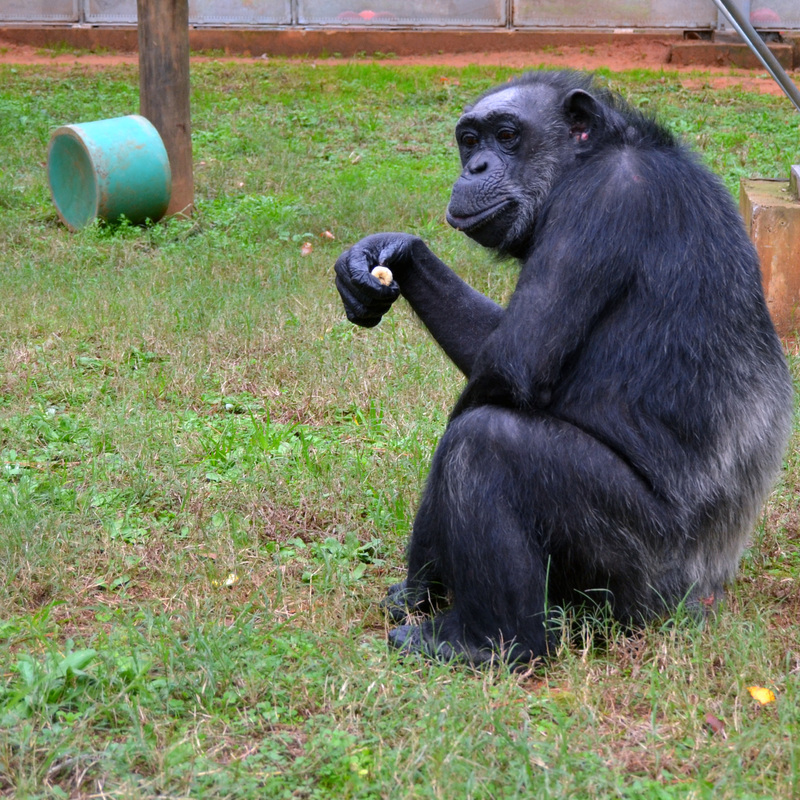 Brand-new photos also portray Rosie, Elijah, and Casey as they relax and grow into chimp life in sanctuary. These New Mexico chimps had been stuck in a Texas lab; they were part of a large group who arrived to Chimp Haven in the spring. In the 1990s, nearly 600 chimpanzees were bred and held captive in southern New Mexico by the now-defunct Coulston Foundation, supported by federal tax dollars. 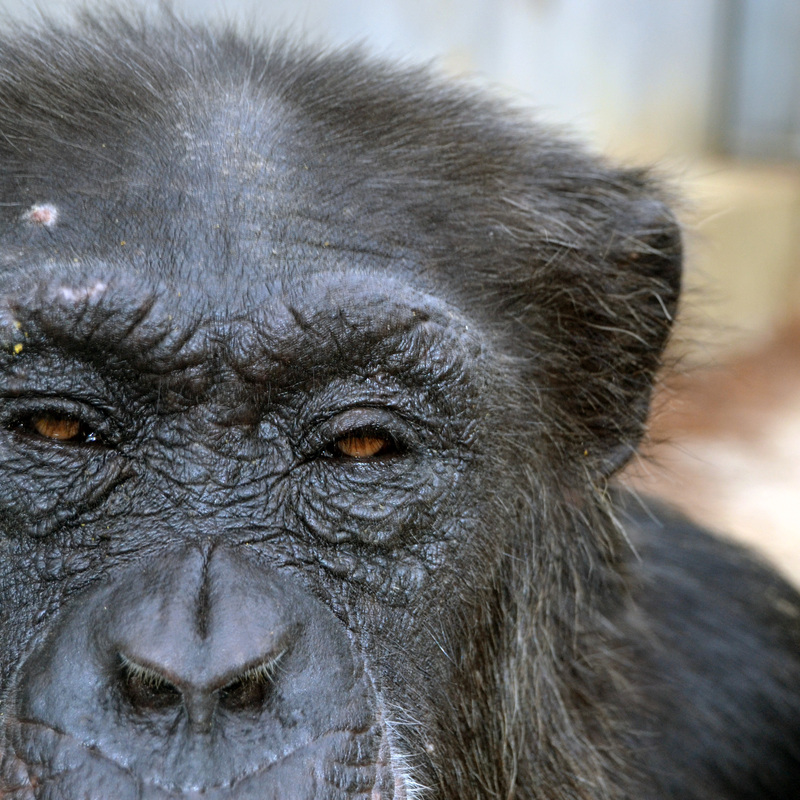 Chimps endured years of torture, pain, and trauma in invasive research labs in New Mexico and across the United States. No invasive testing has occurred in New Mexico since 2001, and the National Institutes of Health ended support for invasive testing nationwide in recent years, but there are still over 100 chimpanzees in Alamogordo waiting for the chance to reach sanctuary. LIKE Chimpanzee Sanctuary Fund on Facebook for more photos and stories of New Mexico’s chimpanzees and to learn how you can help more chimps get to sanctuary. 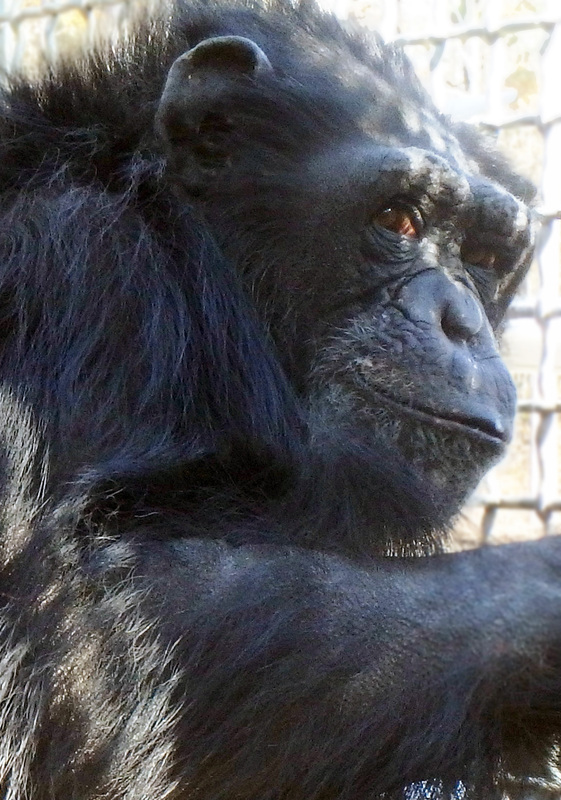 The Chimpanzee Sanctuary Fund, a project of the New Mexico Community Foundation, is proud to announce the latest grant of $112,500 to help support 25 chimpanzees from the Alamogordo Primate Facility who will now live in sanctuary at Chimp Haven. The Chimpanzee Sanctuary Fund is guided by four expert advisors and makes grants to accredited sanctuaries to support the retirement of chimpanzees. In the 1950s, the U.S. Air Force shipped 65 infant chimpanzees from West Africa to Holloman Air Force Base in Alamogordo for use in testing prior to manned space flight. In 2011, New Mexicans helped end the use of chimps in invasive testing nationwide after an independent scientific review found almost all the research unnecessary for human health. Finally, surviving chimps held on Holloman Air Force Base are getting the chance to head to sanctuary where they can thrive as part of a chimp family. Animal Protection of New Mexico’s mission is to advocate for the rights of animals by effecting systemic change, resulting in the humane treatment of all animals. Additional high-res photos available for download. 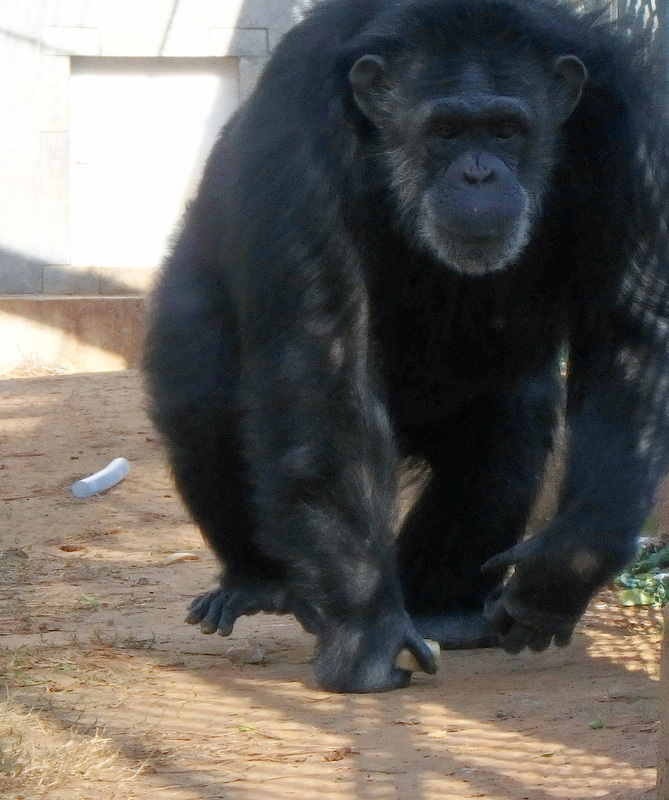 Ellie, one of the first chimps held on Holloman Air Force Base to move to sanctuary in nearly 15 years. 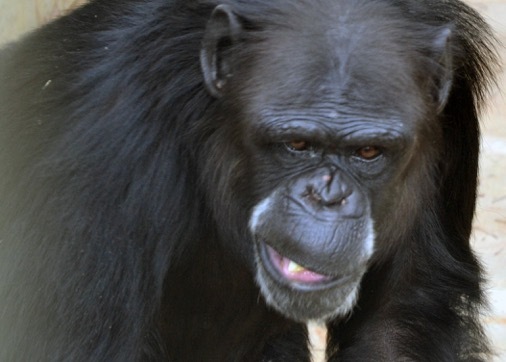 Cocoa, one of the first chimps held on Holloman Air Force Base to move to sanctuary in nearly 15 years. Rosie, looking content in sanctuary. Learn more about Rosie. Rosie, looking happy in sanctuary. 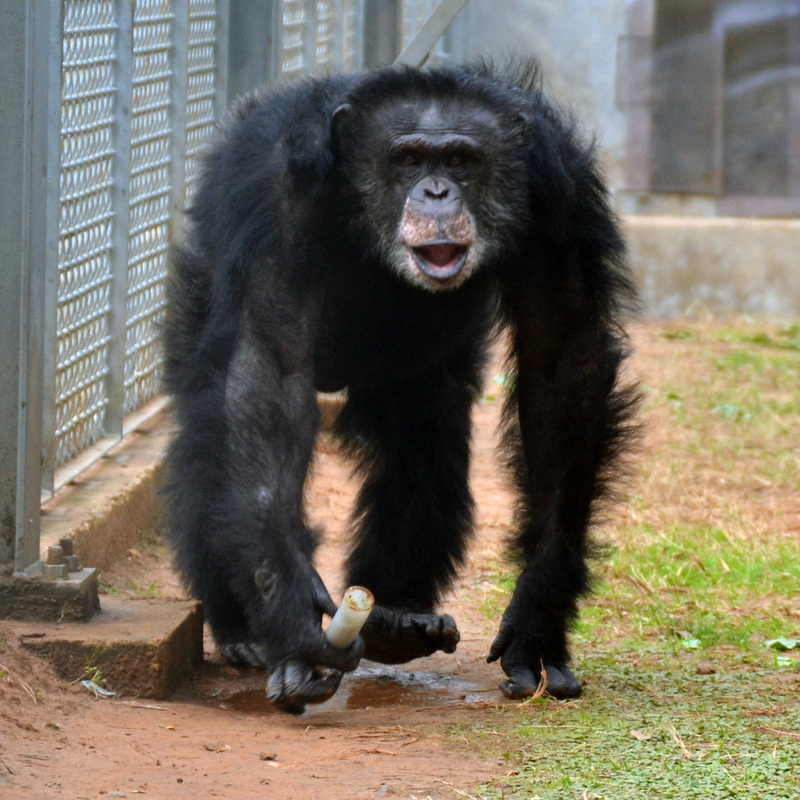 Rosie was moved to Chimp Haven in spring 2016 from a Texas lab. Learn more about Rosie. Elijah enjoying his new sanctuary home. Learn more about Elijah. A lively expression from Cammy, exploring her new life in sanctuary. Learn more about Cammy. Casey close-up, relaxing in sanctuary. 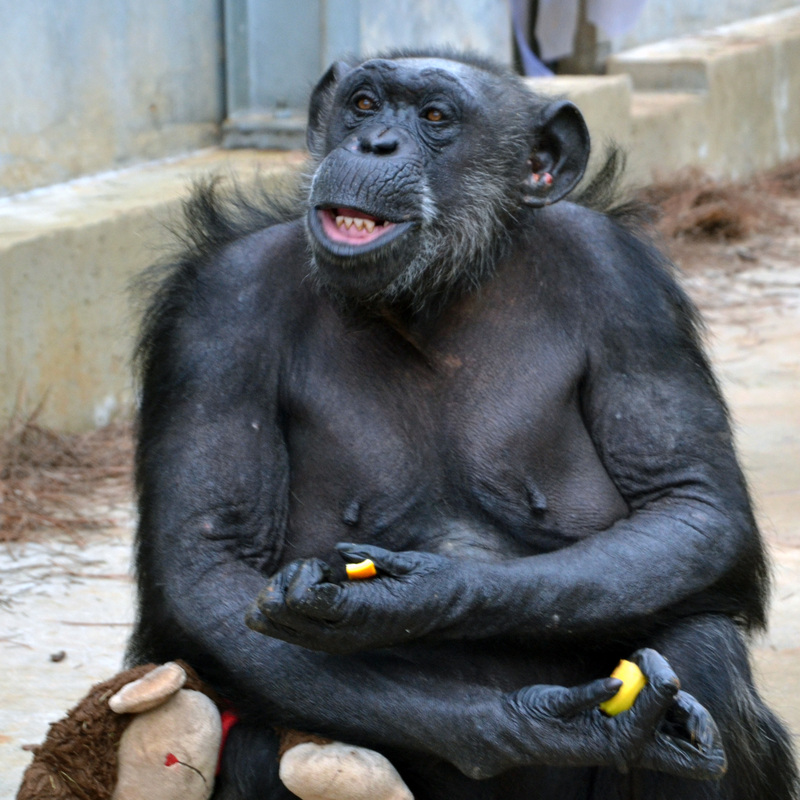 She was moved to Chimp Haven in spring 2016 from a Texas lab and, like all New Mexico chimps who finally reached sanctuary in 2016, her care is supported in part by a grant from the Chimpanzee Sanctuary Fund.